Christmas is my most favorite time of the year. I have always loved decorating our house for the Christmas season, and this year, I had 3 trusty helpers to “assist” me with the decorating (Mr. J, Miss M and Mr. L). Now as all of those with young children will know, your decorating looks a bit different with little ones around. If your Christmas tree is anything like ours this year, the top half of the tree has the most beautiful Christmas ornaments perfectly spaced while the bottom layers of branches have patches of non breakable, kiddo friendly decorations. 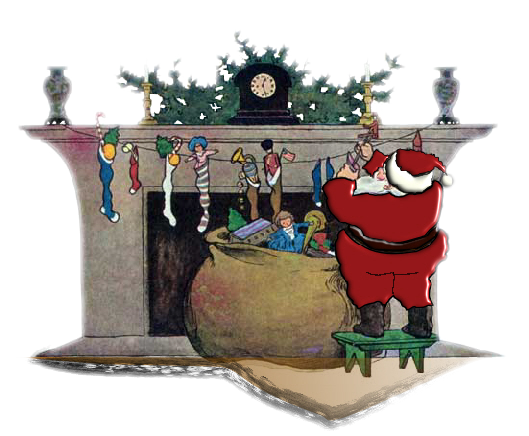 And this year, as I saw sweet Mr. L in all of his 2 year old glory reach on his tippy-toes for his stocking that was hanging by the chimney with care, I quickly realized that we needed a re-do to our mantle. 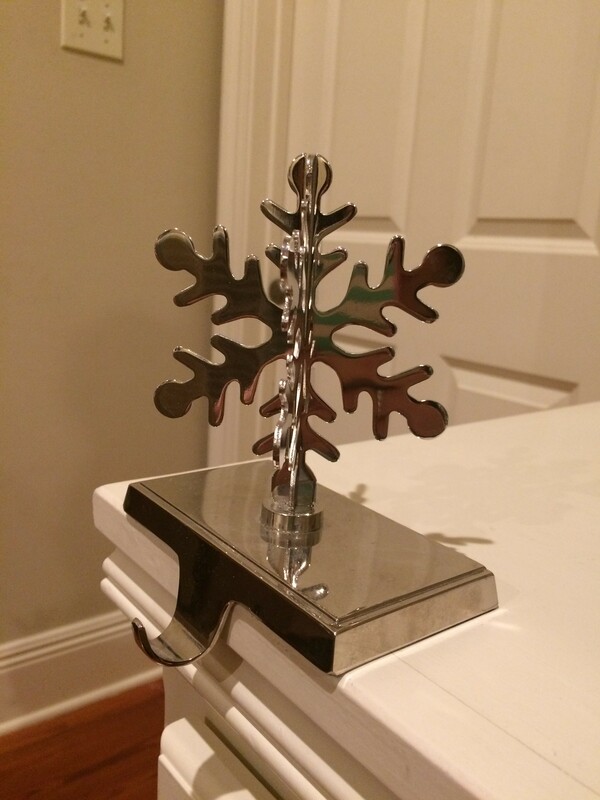 Each of these hangers with a carefully crafted snowflake with all of its points, weighs about 2 pounds. You can probably see where this is going. Can you imagine if those precious little fingers reaching for the stocking were able to pull this off the mantle? 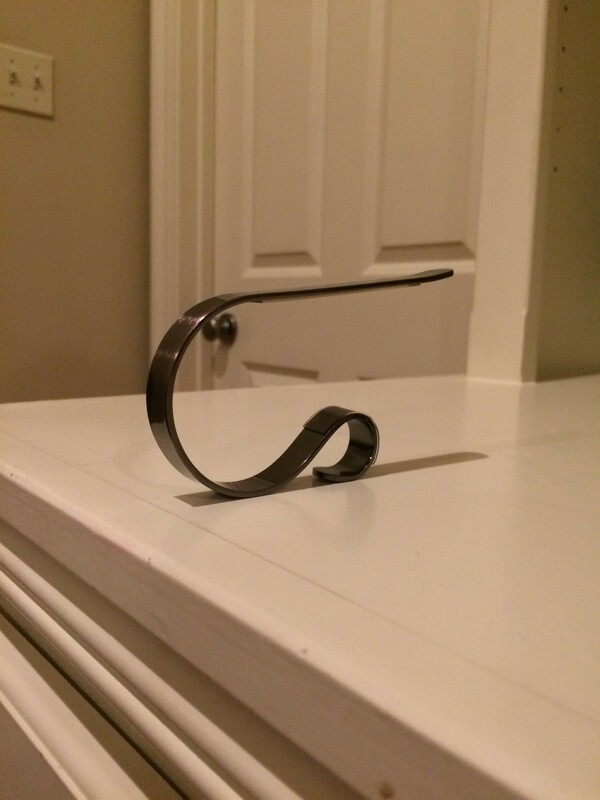 If a stocking hanger such as this came crashing down on the head or face of a young child, the consequences could be devastating. 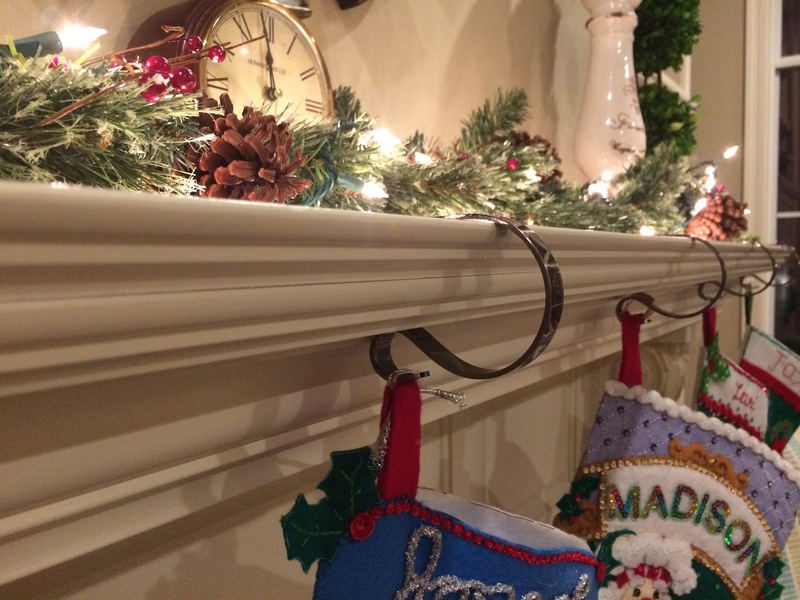 Hangers such as these easily fit to almost any mantle size and fit snugly enough to where little hands cannot pull them off. You can find hangers such as these by clicking here. 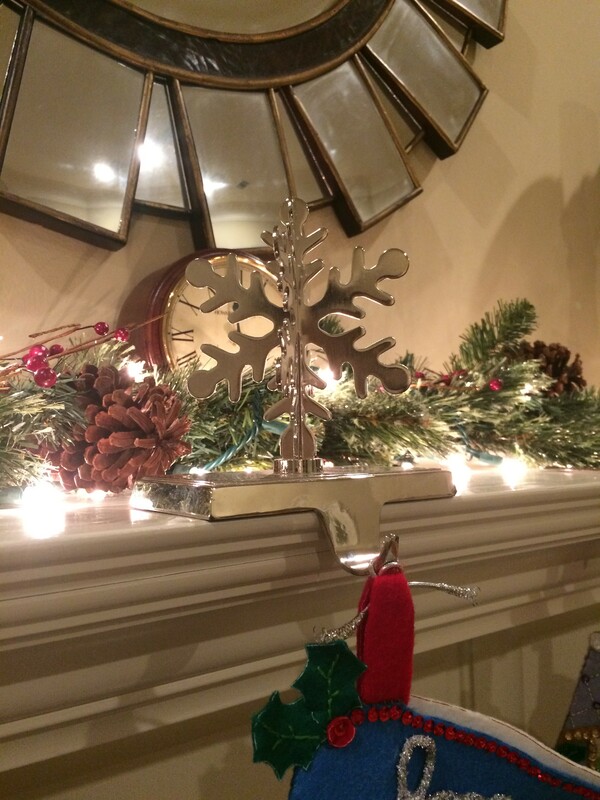 Perhaps in a few years, maybe around the same time that our Christmas tree can once again have “regular” ornaments over all of its branches, we will be able to use our snowflake, fancy stocking hangers, but for now, simple and safe is best in our house. Wishing you all a very Merry Christmas!